On more than one occasion Friday, someone made a reference to the fact that three LSU baseball players opted to return to school like four players did a couple of years go. 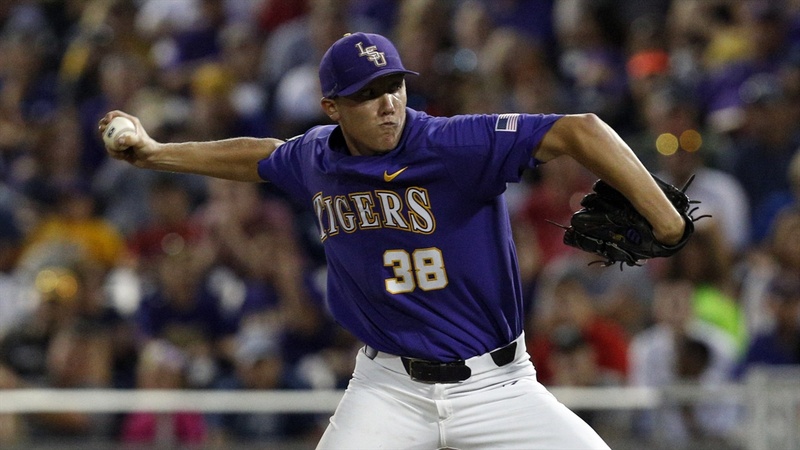 Second baseman Cole Freeman, shortstop Kramer Robertson, first baseman Greg Deichmann and pitcher Jared Poche could have left for major league baseball following the 2016 campaign. All four players decided to come back to the Tigers program for one more run at a national title. Those four players almost accomplished that goal as LSU finished as the College World Series runner-up to Florida.